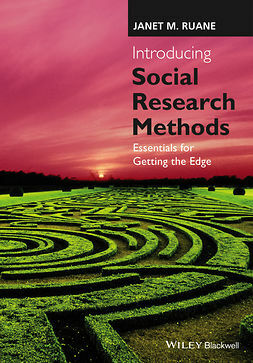 Designing Social Researchis a uniquely comprehensive and student-friendly guide to the core knowledge and types of skills required for planning social research. 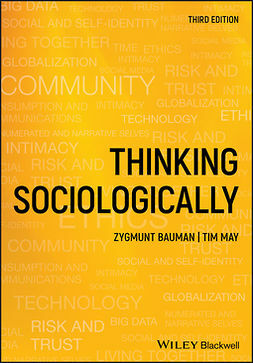 The authors organize the book around four major steps in social research – focusing, framing, selecting and distilling – placing particular emphasis on the formulation of research questions and the choice of appropriate 'logics of inquiry' to answer them. 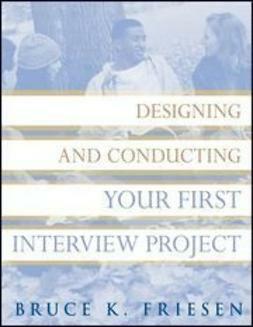 The requirements for research designs and proposals are laid out at the beginning of the book,followed by a discussion of key design issues and research ethics. 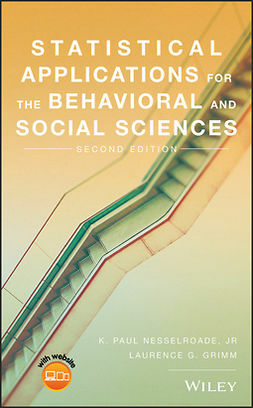 Four sample research designs on environmental issues illustrate the role of research questions and the application of the four logics of inquiry, and this third edition includes new material dedicated to social research in a digital, networked age. 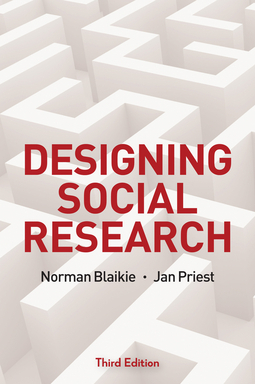 Fully revised and updated,Designing Social Researchcontinues to be an invaluable resource to demystify the research process for advanced undergraduate and graduate students. 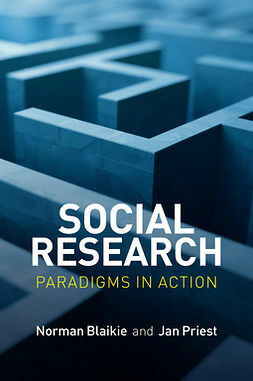 Together with the authors'Social Research: Paradigms in Actionand Blaikie'sApproaches to Social Enquiry, it offers social scientists an informative guide to designing social research. 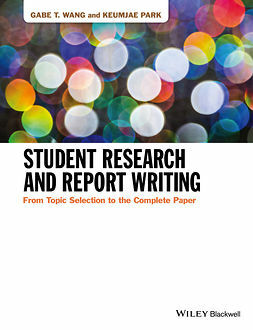 Keywords: social research, methodology, research design, social enquirt, sociology, research questions, logics of inquiry, quantitative, qualitative, ethnography, internet research, research examples, research ethics, data analysis, social sciences research, data collection, data gathering, formulating research questions, methodology, research methods, designing social research.